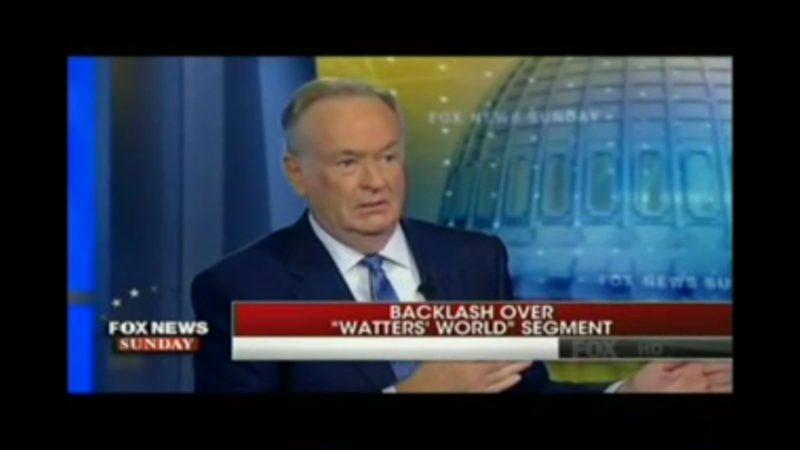 After airing a brief excerpt from the ‘Watters’ World’ segment, Fox News Sunday host Chris Wallace asked O’Reilly for his comment on criticisms of racism. What follows is Media Matters’ video and transcript of the exchange. 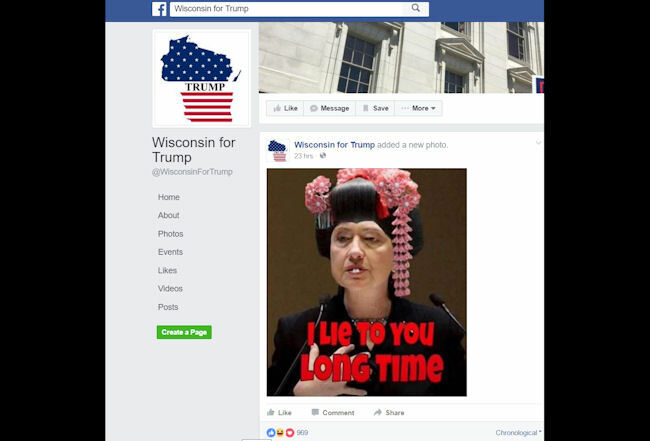 Yesterday, a Facebook group called “Wisconsin for Trump” — which has more than 25,000 likes — shared a super racist anti-Asian meme critical of Democratic presidential nominee former Secretary of State Hillary Clinton. 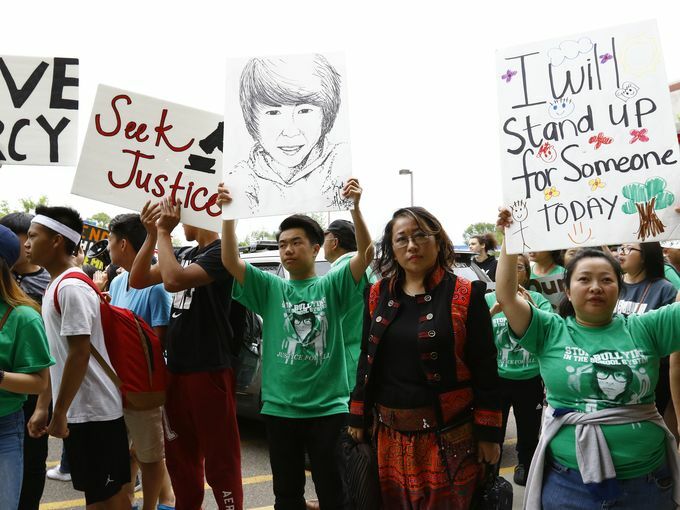 Last March, Wausau resident Dylan Yang, 16 – who is Hmong American – was found guilty of “first-degree reckless homicide” for stabbing Isaiah Powell, a black Latino boy, then 13, in an altercation that happened in 2015. The case has raised a litany of issues that beg questions of how ongoing racial dynamics impact the Wisconsin justice system. Why might it matter that an overwhelmingly white collection of authorities – from teachers to school administrators, from counselors to cops, from jurors to judges – managed this case involving the death of a black Latino teen at the hands of a Hmong teen? What lies ahead for Dylan who now faces up to 60 years in prison? What is being done to diminish the uneven implementation of the law exemplified by this case?